Download entry form: available soon. 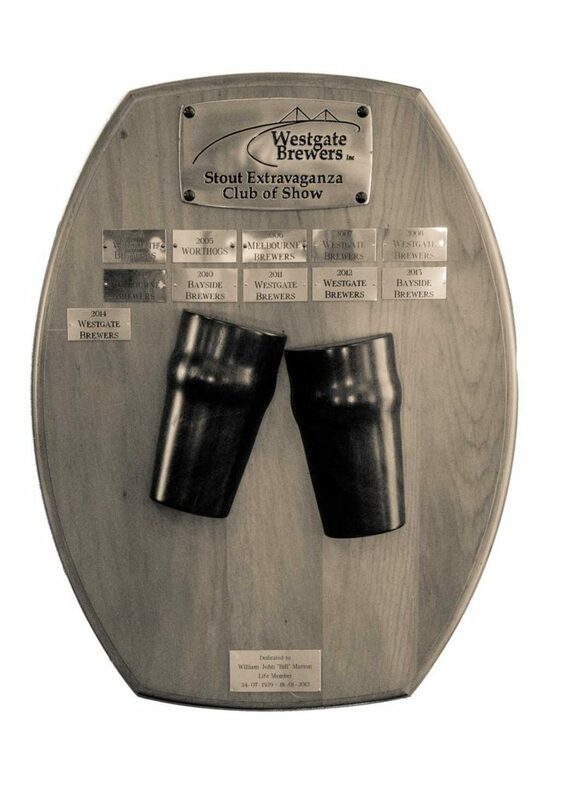 Many discussions have been had over the years about having a specialty stout category at Stout Extravaganza. Every year we get asked “why don’t you do a specialty category?”. Last year we tried it and this year we’re doing it again. Not only are we having a specialty stout category, we are accepting specialty porter and specialty strong stout too. Base beer style – Porter / Stout / Strong Stout. Which AABC category does the beer fit in to. A description that explains what the beer is and why it fits the category. Each brewer may enter a maximum of two beers in this category as long as they are different styles. 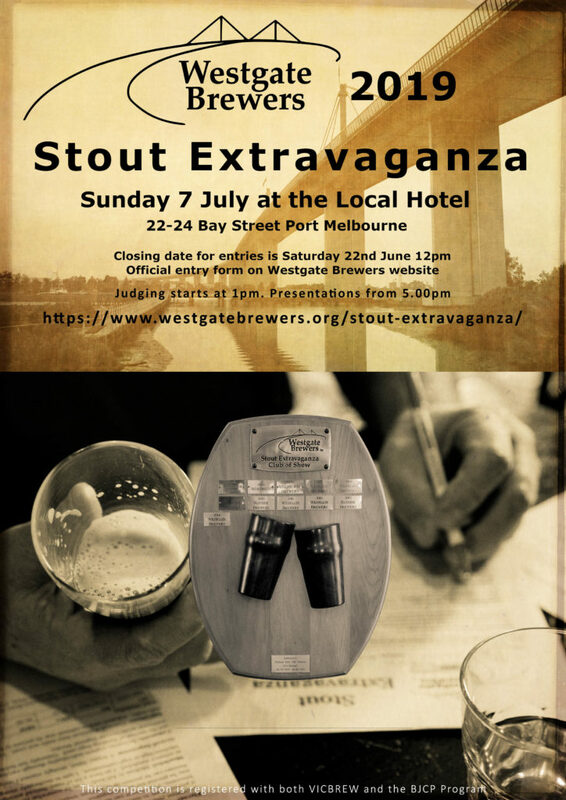 There is a real buzz of excitement about this within the club and hopefully everyone that comes to help on the day will get to taste some very interesting beers. We anticipate that in future years this category will evolve.